You would think it’d be simple to plan a small trip away with the family, but in practice, that’s not the case. Choosing somewhere interesting to go for the day is one thing, and then convincing the children to get into the car is another. At least we've sorted out the former for you. Okay, so this trip is a little on the pricy side, but if you’re feeling flush, a theme park is a great idea for a day out. Keep an eye out for discounts, as you can make huge savings. This option is particularly attractive for thrill-seeking families; obviously, if you have kids who don’t enjoy hurtling around a track at top speeds, you should rethink this trip out to avoid tears. No matter where you are in the country, as long as there’s access to water, you’ll have a local kayak and canoe club nearby. Go for a day out with an adventurous twist and get an upper body workout by learning how to paddle along some of the most beautiful rivers in the country. Your kids may just fall in love with outdoor pursuits. So Britain isn't exactly the sunny shores of the Caribbean (even on a good day), but there are plenty of exciting activities to do at a beach. As the UK is a relatively small country, you can’t be that far away from the coast. Pack your wetsuits and bodyboards and head out into the surf! 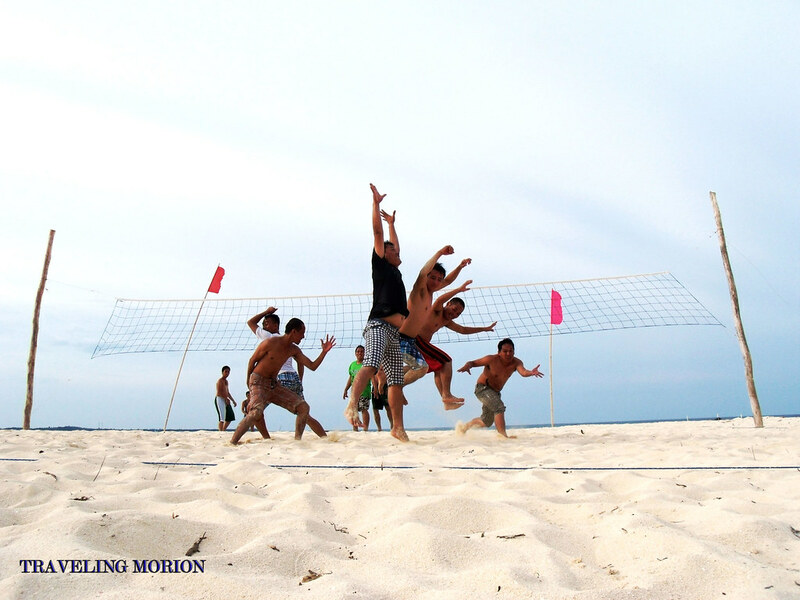 Bring a volleyball and Frisbee for a few family games on the beach. Reward yourself at the end of the day with an ice cream… but if the weather is too cold, a cup of tea and a portion of fish and chips should do the trick! You’ll be hungry after an afternoon spent in the freezing UK sea! All too often, the humble picnic gets undervalued. With a little time and effort, you can arrange a luxury spread that everyone will enjoy. Pull on your hiking boots and take on a challenging walk through some of the UK’s finest countryside. Snowdon is a great mountain to walk if you want to finish the day feeling as though you've conquered something. Once everyone’s worked up an appetite, nosh down! Its means you won’t have to pay for an extortionate restaurant bill. Whether it’s a Folk Festival or a Green Man Festival, you don’t need to head off to a massive, booming music festival that costs hundreds of pounds to attend. These weekends usually have all sorts of interesting performances and workshops catered for families. Whether you want to dance around a maypole or show off your moves at an Irish shindig, you can expect a great time. And you shouldn’t have to cough up too much money either! This post has been contributed by freelance writer Zoe, on behalf of Knowsley Safari Park. For quality and memorable family days out, head to the park and prepare for a walk on the wild side! Naalala ko tuloy yung nag beach volleyball kami ng friends namin...hehehe.